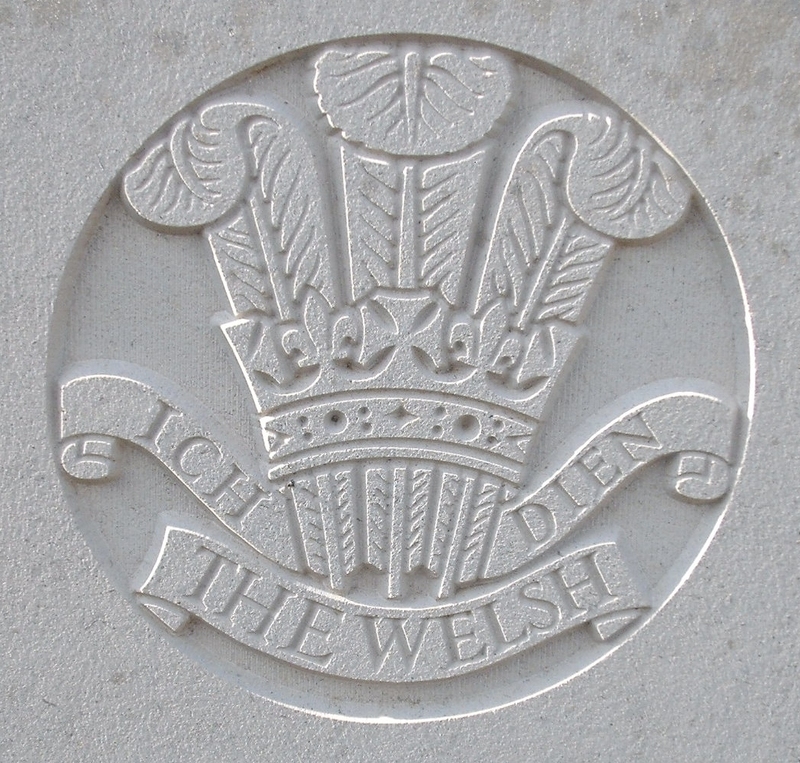 13th (2nd Rhondda) Bn, The Welsh Regiment, 114th Brigade, 38th Division, B.E.F. It was not until March 1918, after their son had been missing for nearly two years that William Jones’ mother was officially informed of her son William’s death. He had been reported missing since 10th July 1916. He enlisted at Tredegar, Momouthshire and may have been employed in the coal industry there.